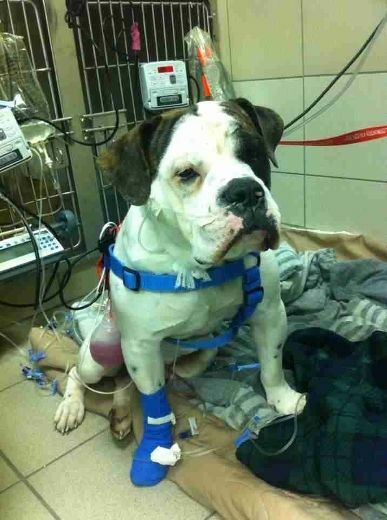 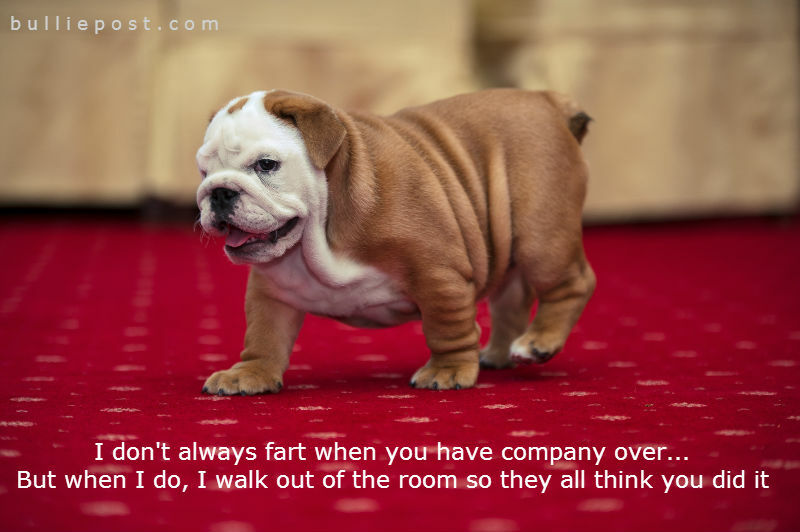 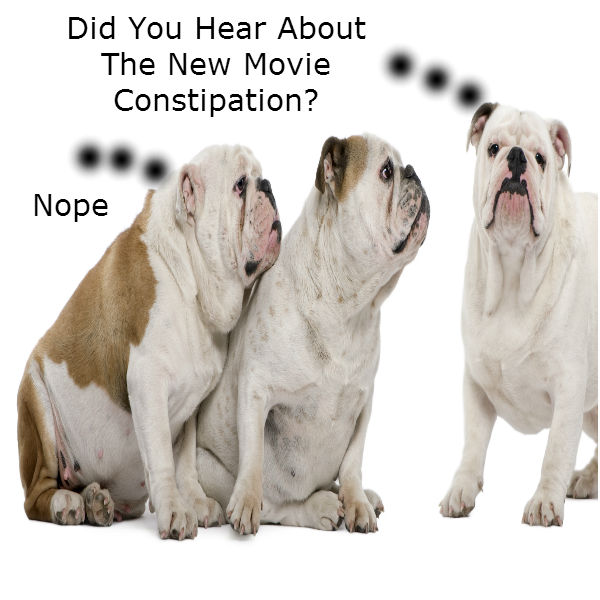 Does your bully give off too much gas sometimes? 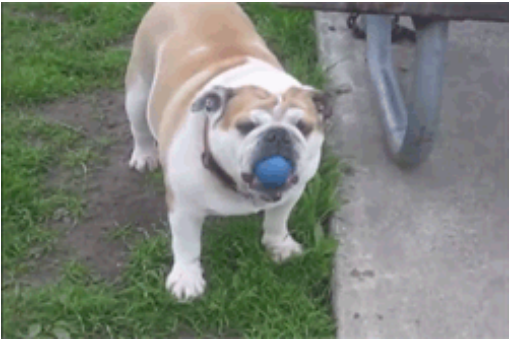 I imagine this English Bulldog could entertain him/herself for hours with this cool ball catching trick! 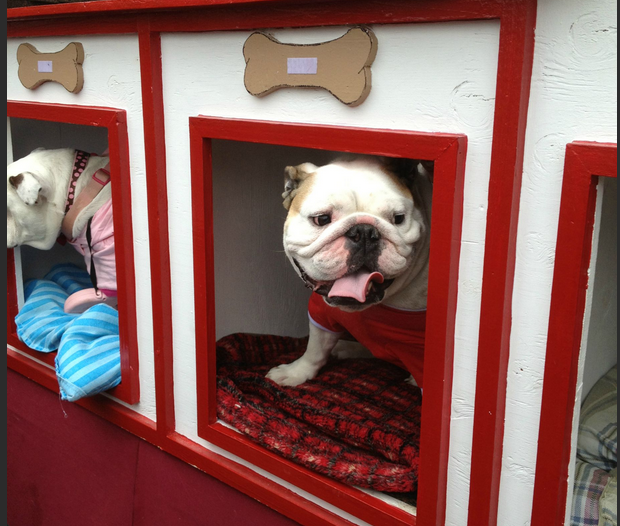 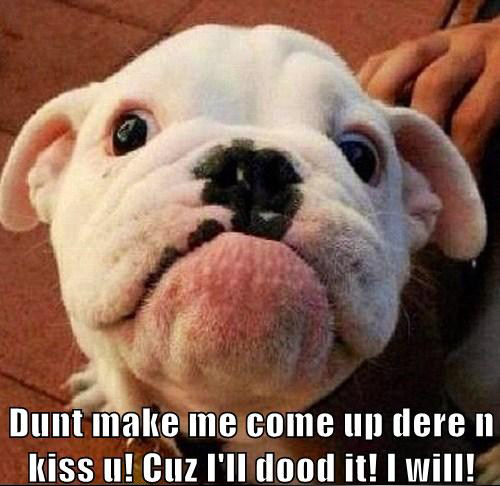 Bulldog Kissing Both Time to Pucker Up!